WP was established in Longmont Colorado in 1970 as WP Instruments, a fabricator of remote sensing instrumentation. The need for injection molded housings eventually steered the company into focusing on injection molding. A niche market was developed as a result of companies that required substantial molding volume, quality components and on-time deliveries. Over the years, WP has evolved and strengthened its customer-oriented focus to include a precision machine shop staffed with skilled tool makers and an engineering staff capable of evolving a sketch into a finished part. 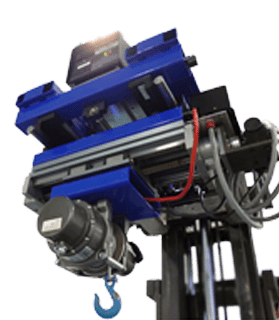 Today, we employ new technologies like Electric and Electric Hybrid Molding machines, 5 axis and Swiss Screw machining, and Solidworks and Mold Flow Analysis, to allow the most cost effective solutions to our customers. Our current customers include industry leaders in medical, aviation, automotive, instrumentation, computer, aerospace and other commercial industries. To find out how we can help you, please get in touch today.